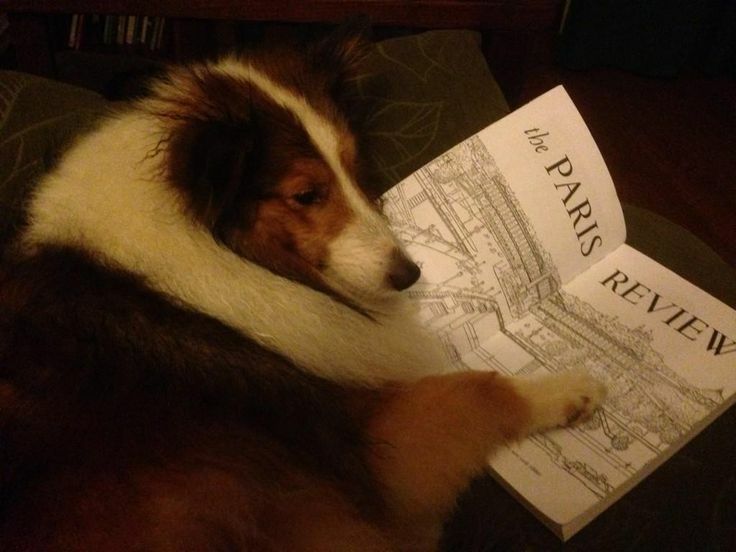 If you haven’t heard, this summer we’re offering a joint subscription to The Paris Review and the London Review of Books for just $70 U.S. Everyone is excited about this deal—people, pets, pigeons. From now through August 31, post a photo of yourself reading The Paris Review or the London Review of Books on Instagram, Twitter, Facebook, or Pinterest, and use the #ReadEverywhere hashtag and one of our magazines’ handles. The grand prize is an Astrohaus Freewrite, the hotly anticipated smart typewriter that lets you write virtually anywhere. Need some inspiration? Pinterest users can get a glimpse of the competition here. Subscribe today. And good luck! 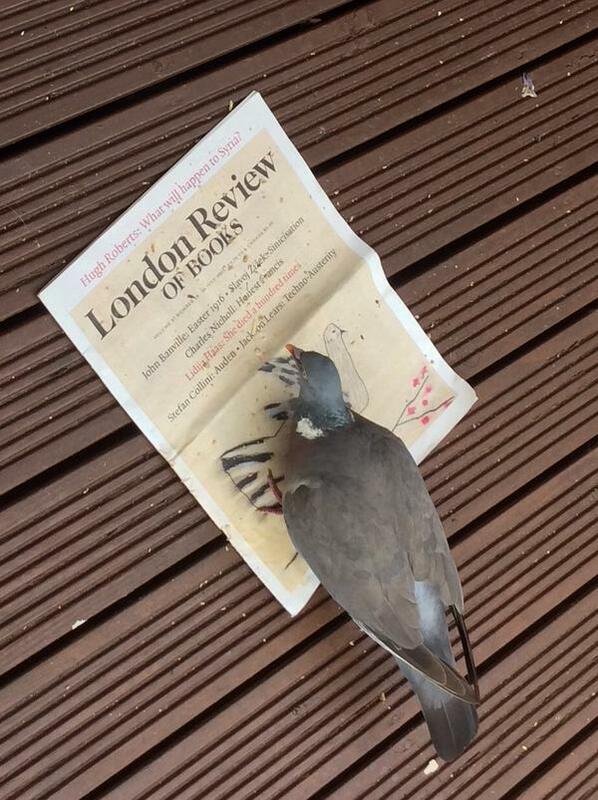 Bertie Pigeon reads the LRB.